Description: The Idaho STEM Action Center is a great resource for STEM funding in your program. They offer many different grants throughout the year. Check back regularly for new grant opportunities. Description: The Nagel Foundation supports qualified 501(c)(3) charities in southwest Idaho in the areas of basic needs, education, and youth programs. The selection of grant recipients is based primarily on need. 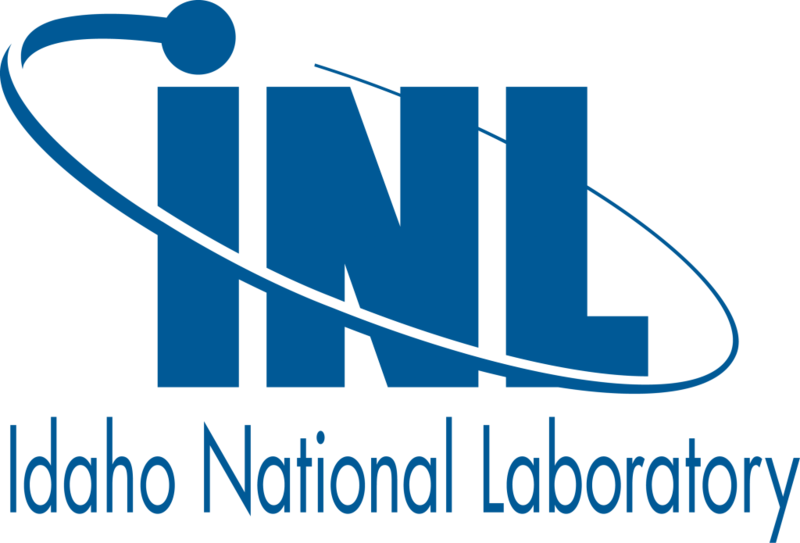 Description: INL offers a variety of grants including statewide mini grants, Southeast Idaho Extreme Classroom Makeover Grants, and East Idaho Ultimate STEM Grants. Description: Lewis-Clark Service Corps is an AmeriCorps State program that places AmeriCorps members in before-school, after-school, and in-school programs to tutor students in Literacy and Math skills. Their focus is Northern Idaho, but they can recruit host sites throughout the state. They are currently seeking host sites for the 2017-2018 school year. 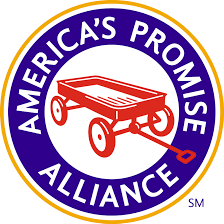 If you are a program that might be interested in hosting a part-time or full-time AmeriCorps member, please connect with them. Programs with a 21st CCLC grant can use that as a match. Description: The Idaho Women's Charitable Foundation has funds left over after previously awarding their other grants, and they are offering an "above and beyond" grant this year. They are seeking creative approaches to challenges that face rural communities as well as programs and projects with plans for sustainability. They will be holding an informational webinar on Wednesday, September 12th from 1:00 pm to 2:30 pm. Click here to register. They will also be holding an in-person meeting about the grant on Monday, September 17th from 1:00 - 2:30 pm at Saint Alphonsus in Nampa. Click here to register. Deadline: Opens September 1st, Due December 11, 2018 at 12:00 pm MST. Eligibility: Programs being held in towns and unincorporated areas with populations less than 30,000 in the following counties: Ada, Adams, Boise, Canyon, Elmore, Gem, Owyhee, Payette, Valley, and Washington. The project must be in one of the following areas: infrastructure, healthcare, education, services for seniors. 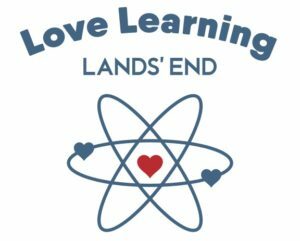 Description: This award comes from a partnership between Lands' End and National Summer Learning Assocation. Particular focus will be given to summer programs that focus on environmental stewardship, STEM/STEM as candidates. The award recipient will be a well-rounded education program with a dynamic vision. Description: Created in partnership with FoodCorps, the Garden Grant program provides a monetary grant to support a new or existing edible garden. Deadline: Application usually opens in September and closes in November. Description: Garden grants help connect kids to gardens. Grant funds may be used to purchased any equipment for the garden such as seeds, soil, fencing, greenhouses, etc. Check out the website for more information. Description: Youth are invited to bring positive change to their community by leading a local service project. Youth will receive coaching and support as they develop their project and will be eligible to receive a mini grant of up to $250. If the project is completed, the project will be eligible for an accelerator grant of up to $5,000 to grow the project over the next year. Description: Microgrants are available to youth aged 18 and under to fund community service projects such as community gardens, rebuilding playgrounds, helping senior citizens, etc. Description: Apply for a mini-grant to complete a service campaign for people, animals, or the environment. Description: This grant is for environmental service-learning projects that link classroom learning to the real world. Students will implement an action project they help design to green their school or to improve an aspect of their neighborhood's environment. The projects partner students with their whole school, local businesses and/or community organizations, and provide opportunities for student leadership. The funds can be used by students to implement recycling programs at their school, conserve water and energy, establish school gardens and outdoor classrooms, improve a forest, or restore a natural habitat. Description: Youth Service America invests in youth as problem solvers to address the most important challenges facing our world. These grants put children and youth in the driver's seat and gives them power to plan, implement, and witness the full impact of their service. This site contains many different grants available to youth. You can sign up to learn more about new grant opportunities that are launched. Description: This two-year grant is for out-of-school time programs serving disadvantaged middle school youth. Recipients are chosen on the strength of their support for youth in the transition to ninth grade. Description: W.K. Kellogg Foundation is looking for applicants with projects or programs that assist in the thriving of children, invest in helping families acquire stable jobs, and/or engage communities to make them energetic and equitable. Description: The National Recreation and Park Association (NRPA) was able to award grant funds in 2018 from the Walmart Foundation to support children's health through park and recreation out-of-school time programs. This grant may be available in 2019. Description: This grant assists running clubs, schools, and nonprofits interested in a variety of ways. Funds may be used for marketing materials, advertising, hosting a website, permit or usage fees, snacks and meals, incentives and tokens, etc. Description: Grants are for programs that support under-resourced youth through tennis and education programs designed to improve health, build character and strive for academic excellence. The Association also prioritizes programs that support youth with disabilities. 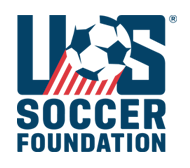 Description: The U.S. Soccer Foundation wants all children across the country to have the opportunity to play outside, particularly soccer. To that end, the Safe Places to Play grant seeks to transform unused community spaces into recreational havens for young people in underserved communities. Grants are intended to help organizations and communities cover the material costs of building those spaces in the categories of lighting, irrigation, construction, surfacing, and enhancement. Interested applicants must first submit a letter of interest before being asked to formally apply. 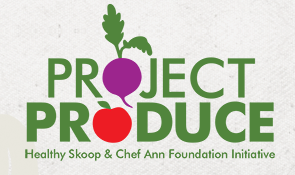 Description: The Chef Ann Foundation and Healthy Skoop have teamed up to launch Project Produce: Fruit and Veggie Grants for Schools. These grants will help schools increase kids’ access to fresh fruits and veggies and nutrition education. Proposed projects must be planned with the intention of offering activities to all students in the school building. 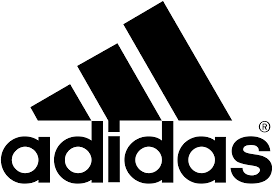 Description: Adidas Group focuses on projects that address education, children and youth, sports within a social context, and preventive health activities. The group offers cash grants as well as in-kind donations of services and equipment. Previous grants were used to fund after-school literacy, service-learning initiatives, sports programs for underserved and economically challenged urban communities, and before-school physical activity programs for children aged 5 through 12. Eligibility: US nonprofit 501(c)(3) organizations and schools. Description: KaBoom! supports organizations that build playgrounds for children and youth to ensure they have the opportunity to lead an active and healthy lifestyle. KaBoom! grants support community-inspired projects that engage the larger community in all aspects of project planning and playground build execution. Let’s Play Imagination Playground Grants encourage creativity, communication, and collaboration in play with a collection of custom-designed, oversized blue foam parts. Imagination Playground allows children to turn their playground into a space constantly built and rebuilt by their imagination. Description: The Children’s Obesity Fund seeks to educate parents and children about the rising obesity rates in America, reverse the statistics and dangerous trends, and prevent the next generation from continuing down the alarmingly unhealthy road. The fund strives to increase awareness and understanding of what it takes to be a strong, vigorous child by supporting programs and organizations that work to make a difference in children’s health. Description: An initiative of the National Endowment for the Arts in partnership with Arts Midwest, NEA Big Read broadens our understanding of our world, our communities and ourselves through the joy of sharing a good book. Application guidelines change from year to year and new guidelines for each year are posted in October. Description: This award recognizes public libraries creating innovative community-based programs, which encourage citizens to participate and support reading initiatives that connect libraries with their community. Description: Exelon funds programs that deliver measurable, sustainable improvements in the communities where Exelon has projects. They fund projects in the following four areas: education, environment, arts & culture, neighborhood development. Description: The Grinnell College Innovator for Social Justice Prize honors individuals who have demonstrated leadership in their fields and who show creativity, commitment, and extraordinary accomplishment in effecting positive social change. Description: These grants support projects that inspire and nurture students' interest in math and/or science, offer innovative approaches to teaching or learning in math and science and foster student achievement in math and/or science. Priority will be given to programs using evidence-based methodology. Description: America's Farmers Grow Rural Education was introduced in 2011 to partner with farmers to support their local school districts. 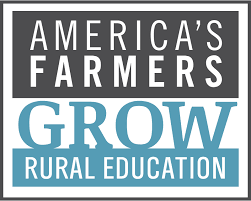 The program offers farmers the opportunity to nominate rural public school districts to compete for merit-based STEM grants of either $10,000 or $25,000. Deadline: Farmers must nominate by April 1, 2019. School Districts must submit the grant by April 15, 2019. Eligibility: Read more about your county's eligibility as well as farmers' eligibility.